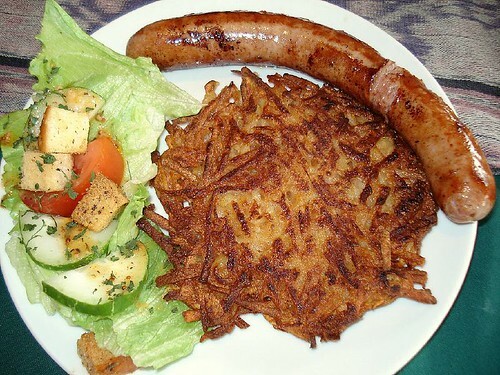 I have to try the rosti with bratwurst...it looks so good!!! 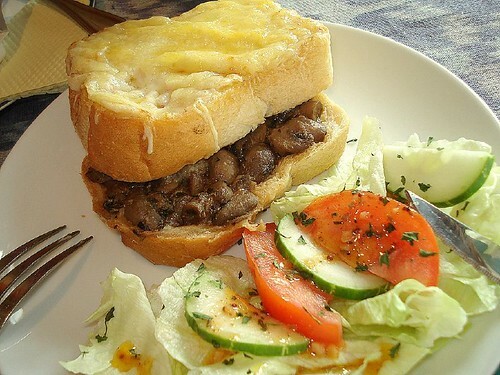 Anyway, almost every food item looks as good here or is it that your photography skill is doing the food more justice than it should have been? 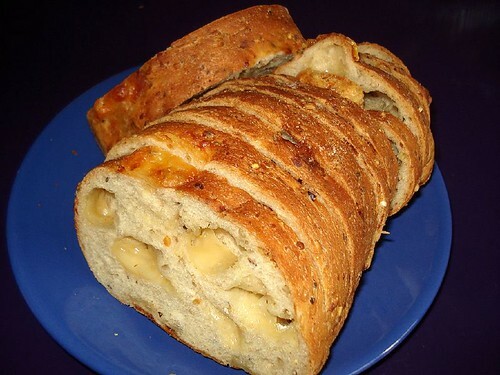 wow, this looks reely delicious! must try! thanks for this lovely recommendation. Puay Hing, you're right. No more croissant with the set. I went back a couple months ago. Wanted to update but got distracted. Thanks for the reminder! 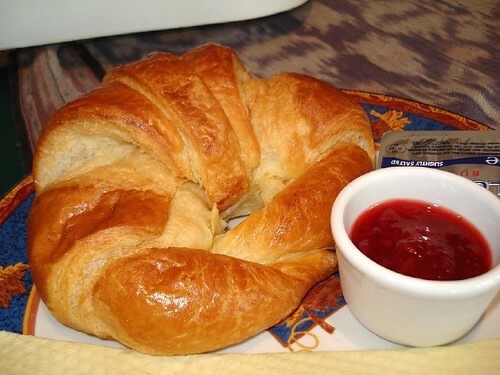 Butter Croissant or wholemeal still available as a set.